I don’t like to make weekend plans. Well, y’know, a few are fine but a full weekend of activities and people and not being in my PJs during the day? Nah, I’ll pass. 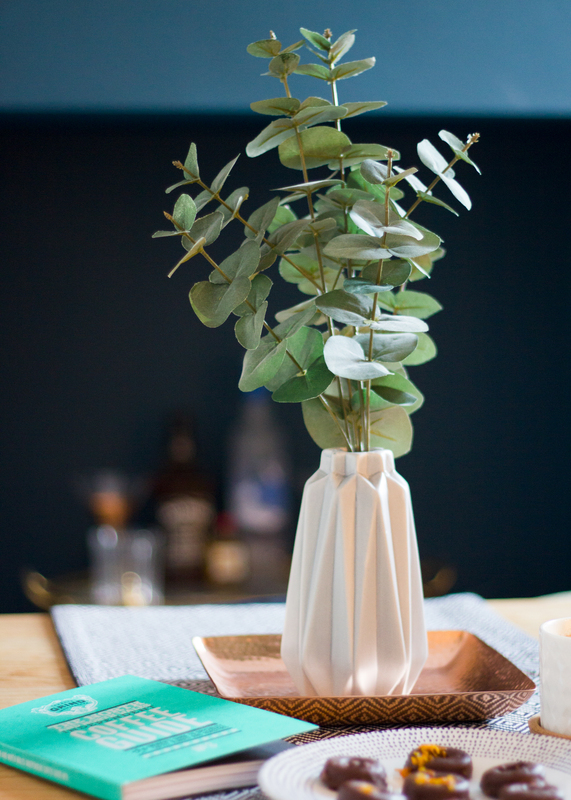 For me, I love a fun-filled Saturday and then a really cosy Sunday with no makeup and all my favourite home comforts. Ever since I got my Nespresso machine, I’ve been loving how quickly I can make a flat white or an americano to perk up my lazy Sunday afternoons. But with coffee, there must be treats. I’m no baker, apart from banana bread but I’m pretty sure a child could make that! My mum makes the most delicious sweet treats (probably honed her skills from years of trying to satisfy my sweet tooth), but I just don’t seem to have the knack for baking. This is where Nicely Kitchen has very neatly slotted into my life this week. 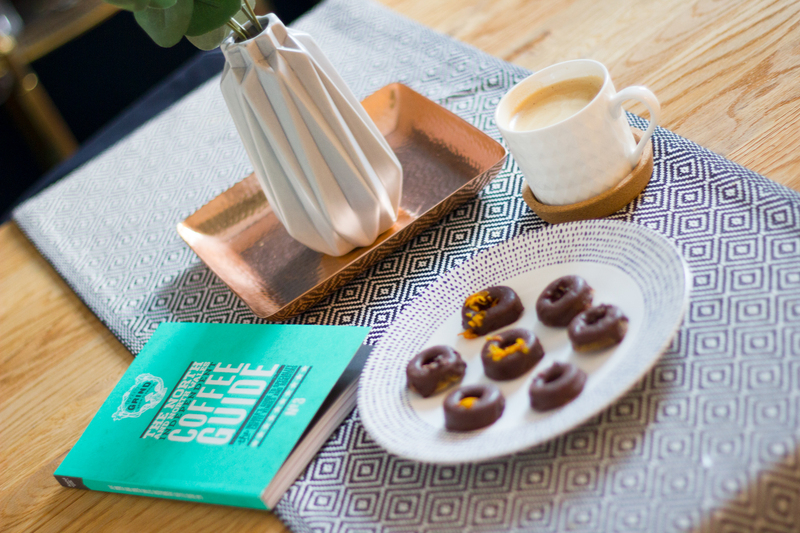 I’ve had a craving for donuts for absolutely ages but I couldn’t find a recipe I liked, so I was very intrigued when I saw Kate from Fabric of my Life post some on her Instagram feed. 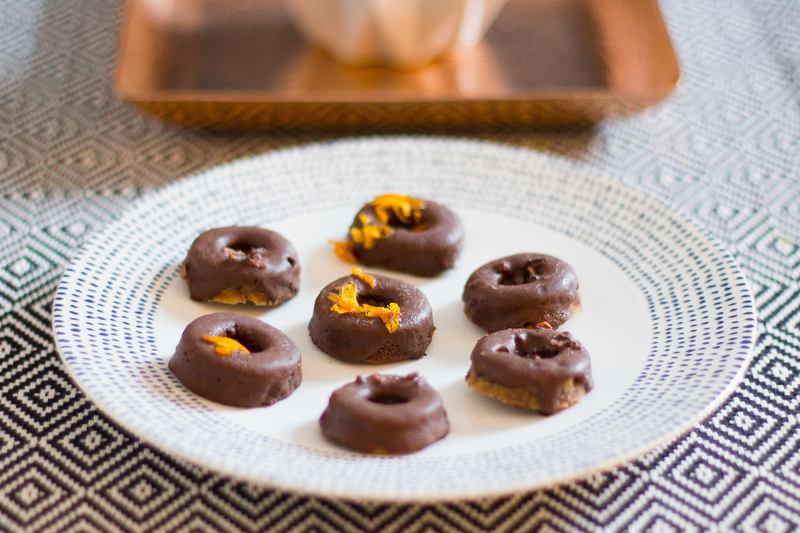 Nicely Kitchen are vegan artisan bakers based in South Manchester and they create beautiful yet tasty vegan treats without any refined sugar. Perfect for my sweet tooth cravings! They sell them online and deliver in the UK. I went for 10 of the banana donuts with raw chocolate toppings and 10 of the chocolate orange donuts. 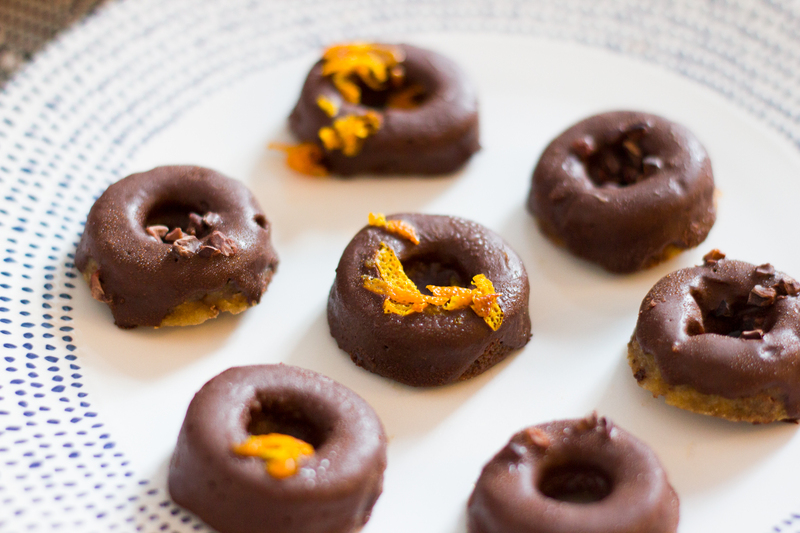 The choc orange were definitely a firm favourite! 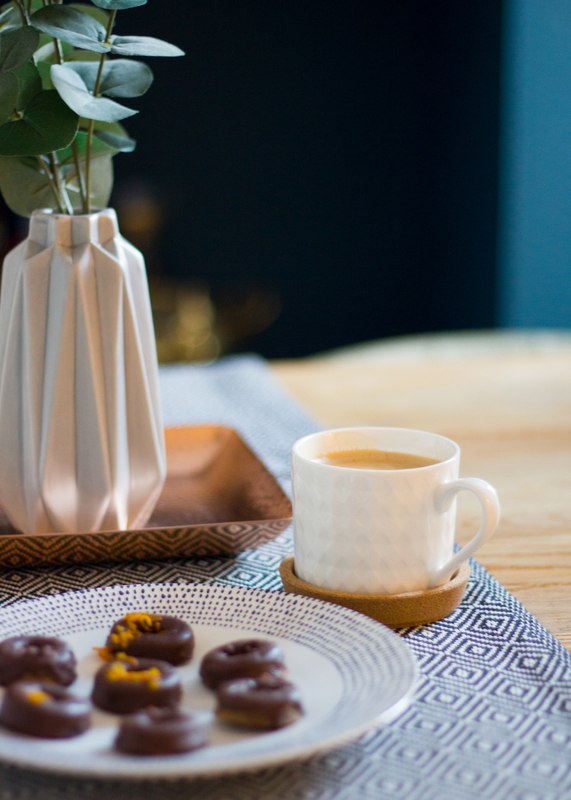 They’re teeny tiny but the perfect little afternoon snack with a brew. They have a super cute Instagram feed too, so go check them out & show them some love! This week I was very kindly sent this lovely book all about independent coffee shops & roasters in the North and North Wales. I love supporting indie brands and it’s lovely to see some of my favourites (hi Pot Kettle Black!) as well as loads of places dotted all over the North that I’ve yet to visit. 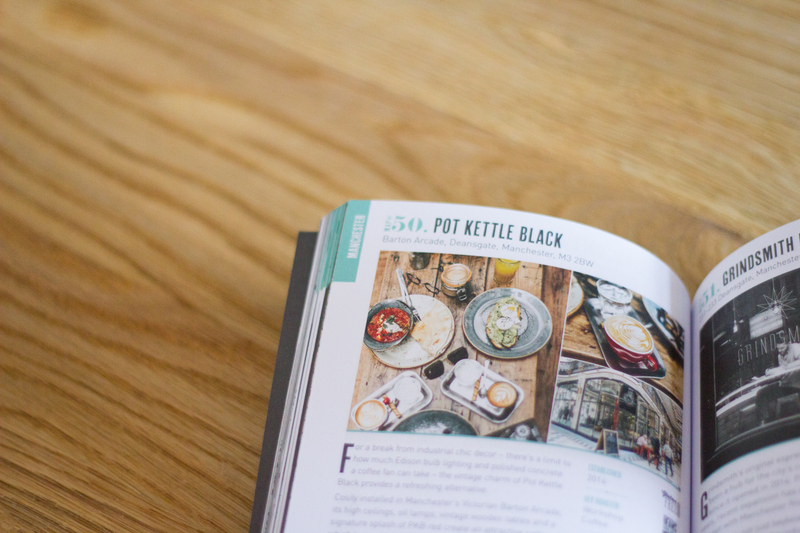 The guide is perfect for coffee lovers and has loads of useful info on all the best places to grab a cuppa, including a very handy map for each area so you can plan your pitstops carefully. 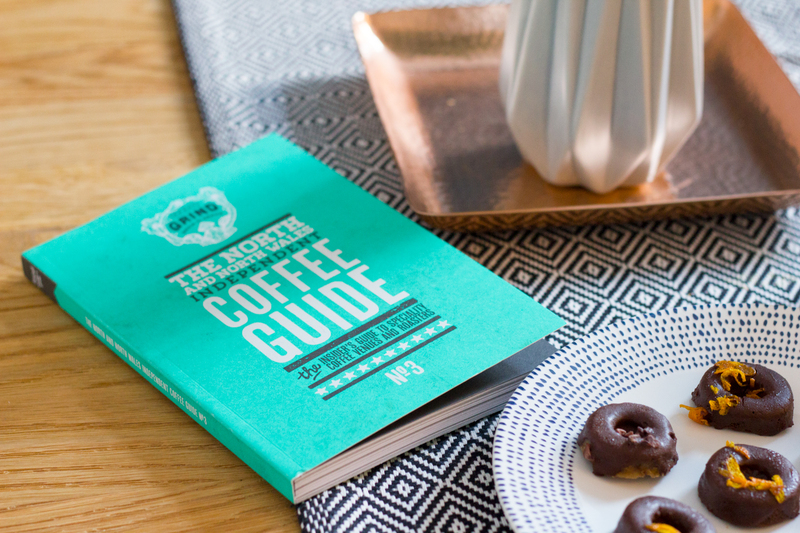 I know we can’t mention the other C word properly just yet because erm hello, it’s September, but it would make a lovely little pressie for anyone who loves coffee as much as I do! You can buy the guide via their website here, and they also have guides for other areas/countries too. I hope you enjoy these indie brands as much as I do and let me know of any cool/tasty indie brands you’ve recently discovered in the comments below!